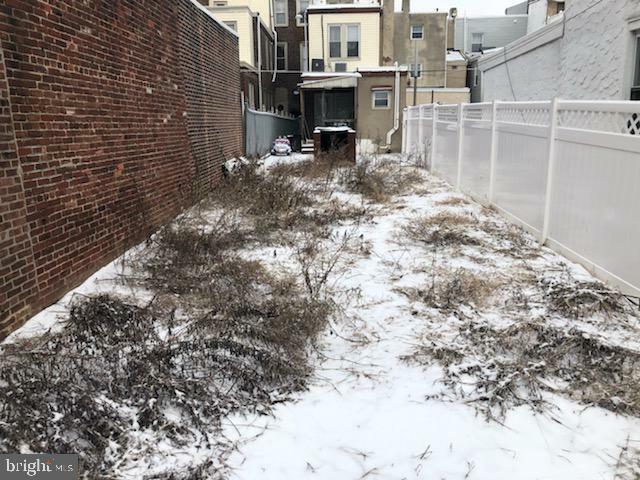 Welcome to the Riverside section of Fishtown. Walk to WAWA for your morning coffee. 10 minutes to the Memphis Taproom for local flavor. 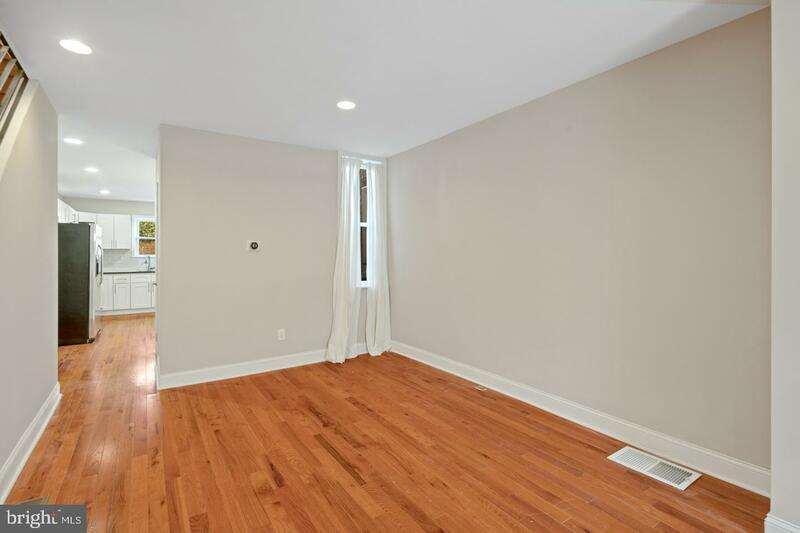 This 2 bedroom 1 and a half bath recent renovation was a great starter house for the current owner. She moved in and made this neighborhood her new home. Shortly after she fell in love and moved to a new location for new employment. This home can be yours to make your dreams come true. Location location location! Plus an awesome lot! 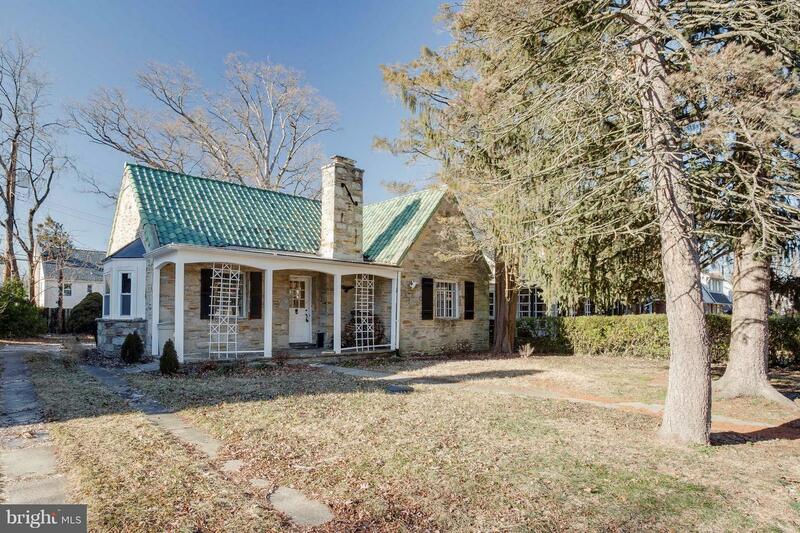 Here is your chance to own a home in the desirable Wyndham Hills/Rosenmiller Farms. Beautiful, over 1 acre level lot. Huge detached 25 x 11, 3-car block garage, perfect for a workshop or the car buff (rents for $2400+ a year). Living room with a wood-burning fireplace and hardwood floors. Eat-in kitchen with plenty of cabinet space, attach breezeway leads to over-sized 2-car garage. Separate dining and family room, sliding glass door which leads to slate patio. 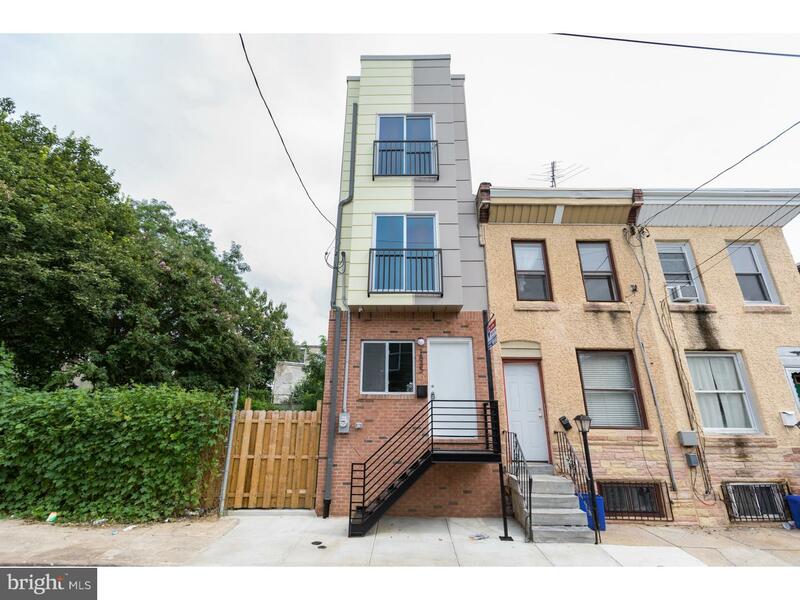 Additionally the first floor has two bedrooms, a full bath and a half bath. Second floor has a spacious 3rd bedroom and its own full bath. 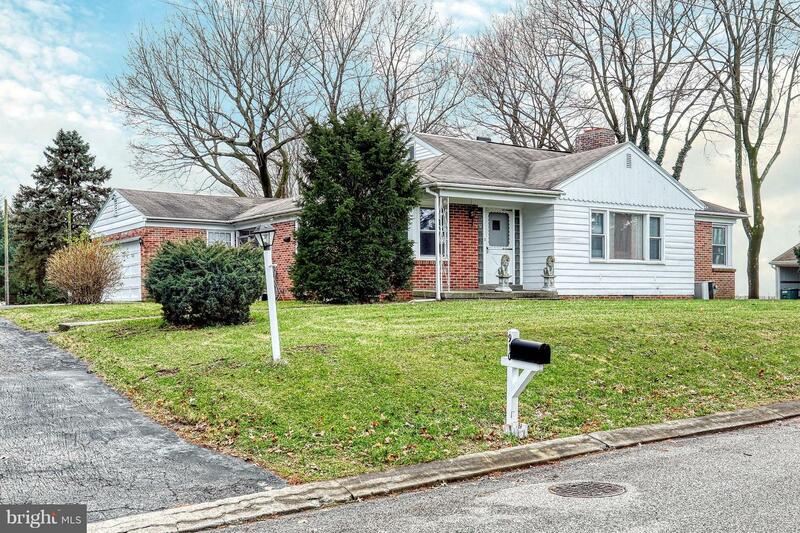 Ideal location surrounded by luxury homes in York Suburban schools. 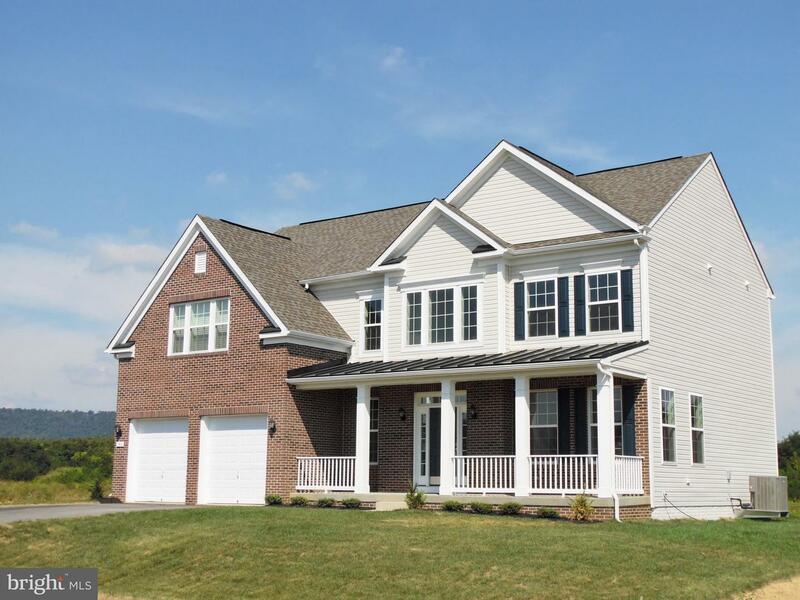 Only minutes from I83, schools and hospitals.